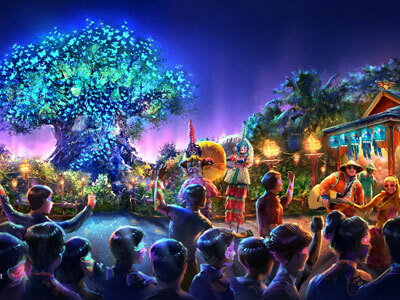 If you are a fan of the Magic Kingdom, Mickey Mouse, and ice cream, have I got some news for you! 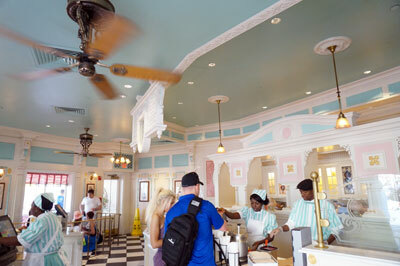 The Plaza Ice Cream Parlor on Main Street USA, near the Plaza Restaurant and the entrance to the Cinderella Castle hub, is now serving a new mega-treat: the Souvenir Mickey’s Kitchen Sink Sundae. 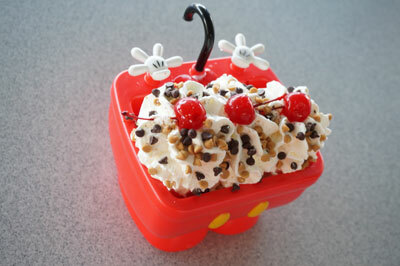 I believe the name of this Sundae is a reference to the “Kitchen Sink Ice Cream Sundae” served at the Beaches and Cream restaurant near Disney’s Yacht and Beach Club. 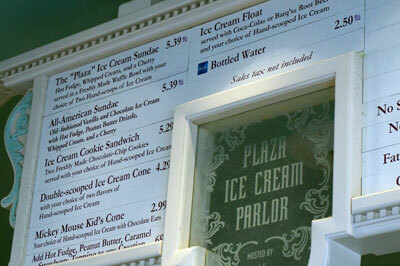 That monster at Beaches and Cream contains eight scoops of ice cream and just about every topping under the sun. It costs about $27 and serves four people, but does not include a souvenir container. 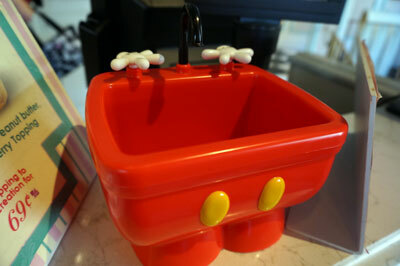 The Mickey Kitchen Sink in the Magic Kingdom isn’t nearly as big as the original Kitchen Sink at Beaches and Cream, but it is big and it does include a souvenir! Would you like to win a Mickey’s Kitchen Sink? Check out the entry instructions at the end of this article. Even the biggest and hungriest ice cream fans will probably want to share it. You get three big scoops of ice cream (strawberry, chocolate, and vanilla) as well as three toppings (strawberry, hot fudge, and caramel). It is all covered in a small mountain of whipped cream, peanut butter and chocolate chips, and sweet maraschino cherries. 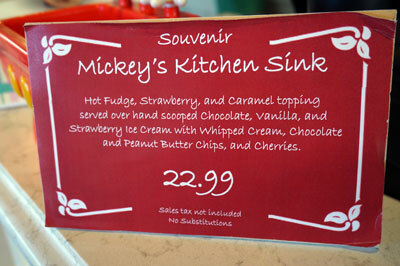 The best news is that all this sweet goodness comes in a souvenir “kitchen sink” – a plastic container that looks a bit like Mickey’s pants. The sink even has movable and removable faucets knobs, which look like Mickey’s hands, and a black faucet, which looks like Mickey’s tail (at least I think so). The sink itself is somewhat sturdy. I cleaned it up and took it home. I think you could use it several more times at home, although I’m not sure how well it would survive the dishwasher or repeated use. All this fun costs $22.99. 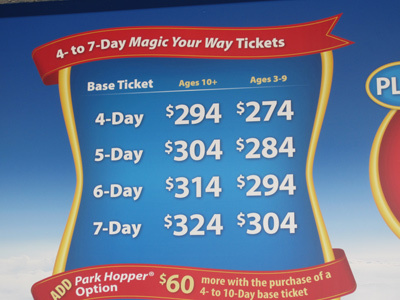 That may seem like a lot for ice cream, but when you consider you get enough for two or maybe three people plus a really cool souvenir to take home, the price isn’t totally crazy at least by Disney standards. 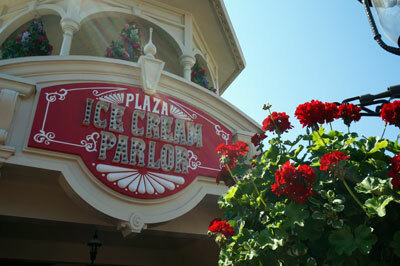 Welcome to the Plaza Ice Cream Parlor. There is plenty of ice cream on the menu, of course. 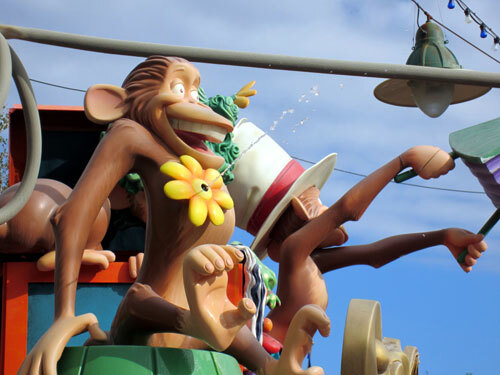 Step right up to order the Mickey’s Kitchen Sink. Step over to the pick up counter. Would you like to win a Mickey’s Kitchen Sink? Just send an e-mail to me at [Contest is over – Congratulations to the winner, Laura from Pennsylvania!]. I’ll add you to our mailing list (if you aren’t already on it) and enter you into a drawing. 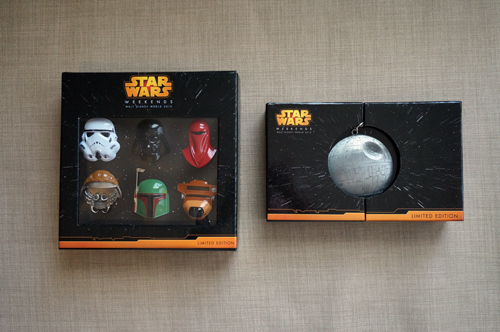 I’ll then select a lucky winner on or around May 9, 2014. 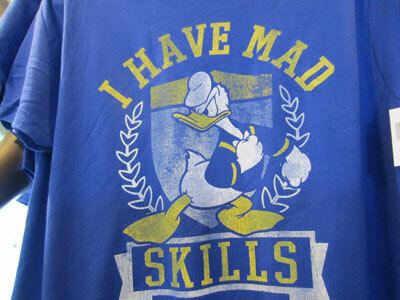 I’ll request your mailing address, and then send a prize to you. It’s that easy! Win this Kitchen Sink (ice cream is not included). Please note that if you would like to win this particular prize, you need to send an e-mail even if you are on our newsletter mailing list or if you have entered other drawings in the past. 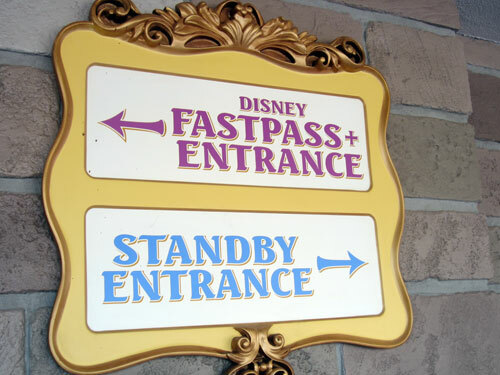 Should Disney Allow You to Pay to Skip Lines – Like Universal Does Already?